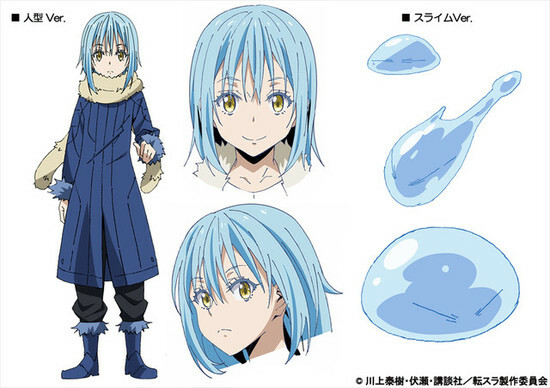 The official website for the TV anime That Time I Got Reincarnated as a Slime (Tensei Shitara Slime Datta Ken) light novel series began streaming a promotional video for the anime. 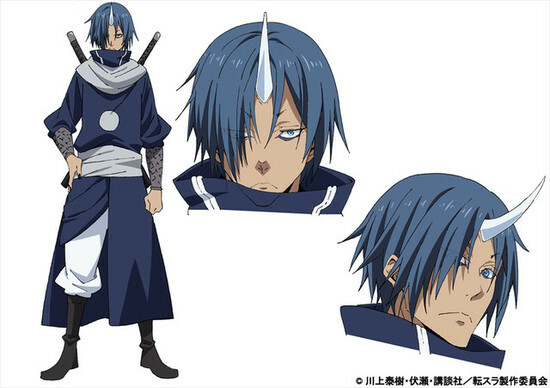 Additionally, the details of cast and a new visual for the anime were released. 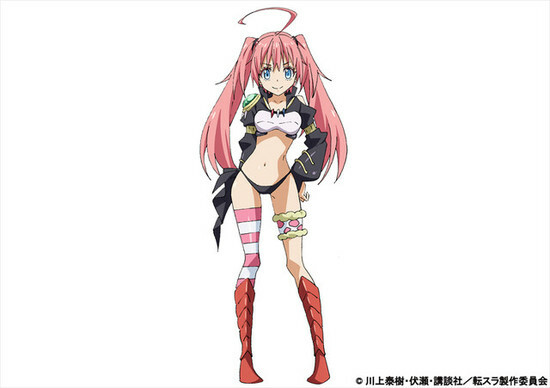 It was also revealed that the anime will run for two cours or half a year. We can expect each run to be of 12 episodes. 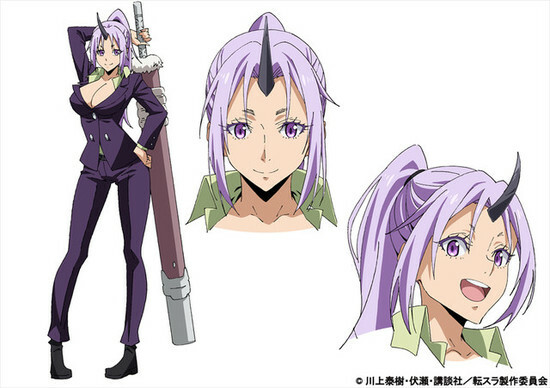 Yasuhito Kikuchi is directing the anime at 8-Bit with Atsushi Nakayama joining him as assistant director. 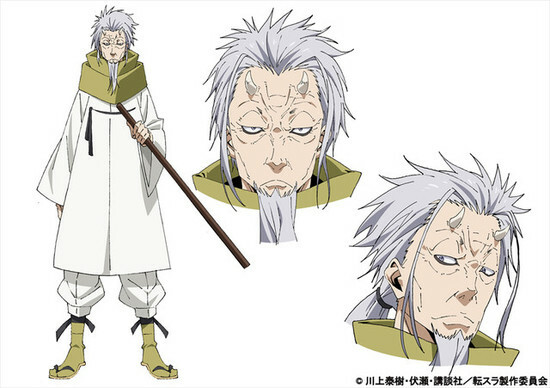 Kazuyuki Fudeyasu is in charge of series composition with Ryouma Ebata responsible for the character designs for animation. The anime will premiere this fall. Firstly the MC, previoulsy known as Mikami and was an ordinary salaryman. 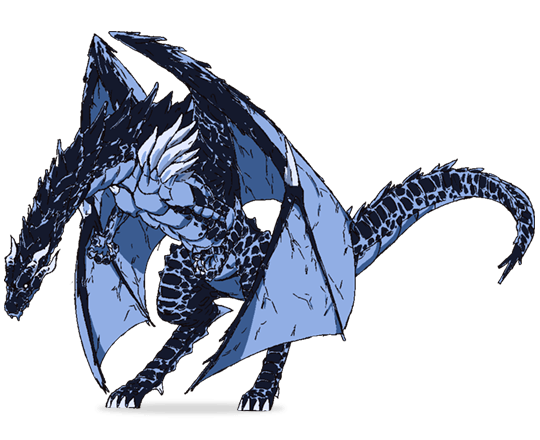 Storm Dragon and also Rimuru’s first friend. 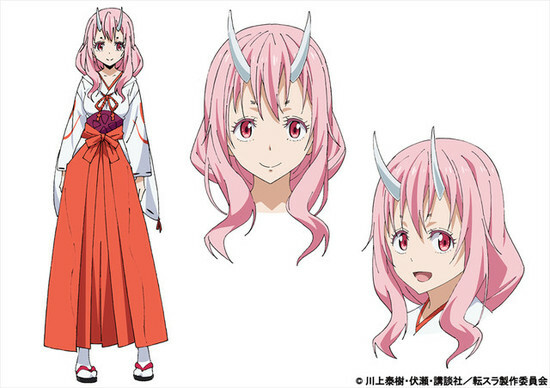 A demon king summons this Japanese girl to this alternate world. Chief of the Ogre tribe. An Ogre and also a covert operations specialist. An Ogre and also a master of the sword. 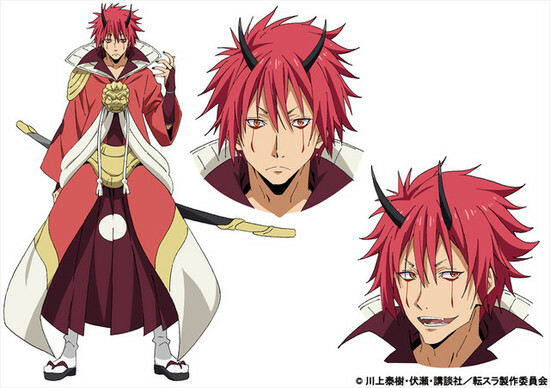 Oldest of the Demon Lords. 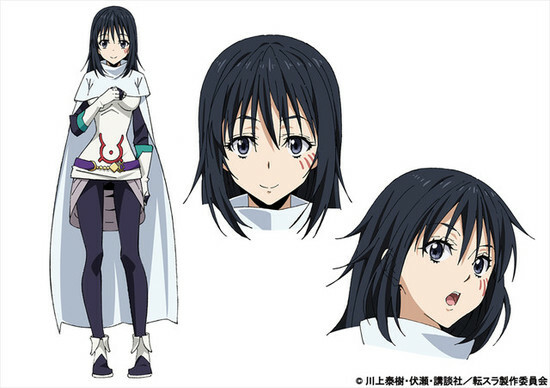 Finally, Megumi Toyoguchi will play as a Great Sage, a Unique Skill that Rimuru has that speaks inside him. Novel publishing website Shosetsuka ni Narou ran the novel between 2013 and 2016. It has over 400,000,000 views to its credit. Micromagazine’s GC Novels imprint for the novel ren since May 2014 and 12 volumes of the novel are available currently. Furthermore, Takiki Kawakami is the illustrator for the novels’s manga adaptation and eight volumes are currently available. 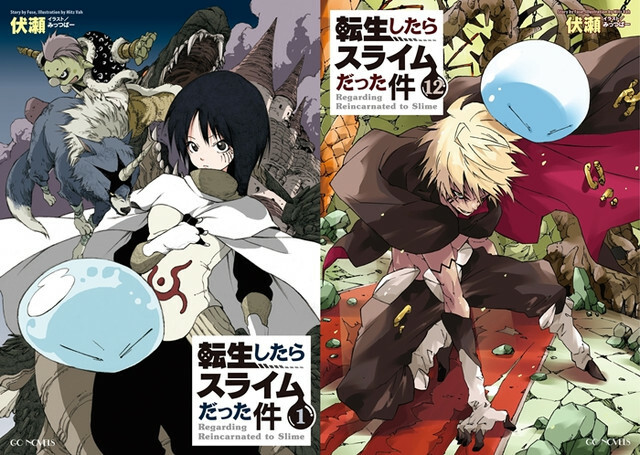 Also, Yen Press is releasing the english editions of the novel in North America, under the tile That Time I Got Reincarnated as a Slime.